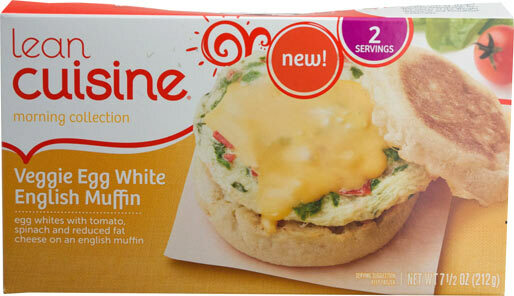 I tried 2 varieties of Lean Cuisine Breakfast Sandwiches from their Morning Collection: Turkey Sausage English Muffin and Veggie Egg White English Muffin. 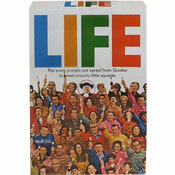 Of the the two, I preferred the Veggie Egg White Sandwich. 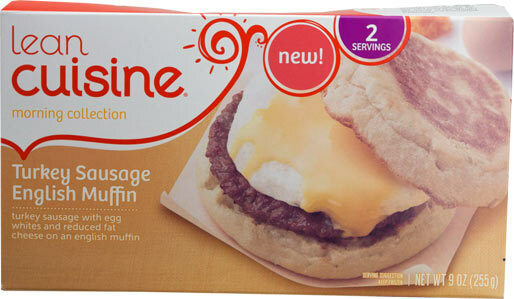 The Turkey Sausage English Muffin was fine but tasted like a number of products already on the market. Everything on the sandwich (egg patty, turkey sausage and cheese) is acceptable, but nothing is exceptional. 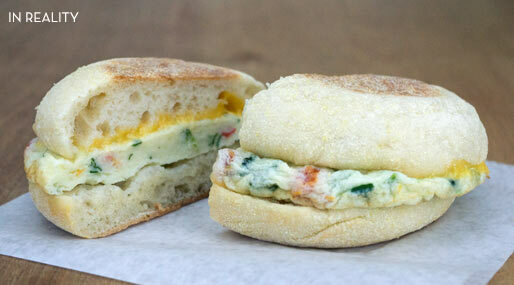 The Veggie Egg White English Muffin won the battle between these two sandwiches because it offers something different: garden fresh flavor. The egg patty has pieces of spinach and tomato. Those flavors are definitely noticeable, but it�s a hint of basil that really helps this sandwich taste fresh. Both sandwiches suffer from the English muffin becoming slightly chewy and lifeless after microwaving. The preparation requires wrapping the sandwiches in paper towels, defrosting and then microwaving on high. The whole process takes about 3 minutes - not bad, but longer than some people might expect. Final Verdict: I would buy these again only if they are on sale at a real bargain price. Each Turkey Sausage English Muffin has 220 calories, 5 grams total fat (2 grams saturated and 0 grams Trans), 25 mg cholesterol, 680 mg sodium, 28 grams total carbs, 1 gram dietary fiber, 1 gram sugar and 15 grams protein. Each Veggie Egg White English Muffin has 180 calories, 3 grams total fat (2 grams saturated and 0 grams Trans), 5 mg cholesterol, 500 mg sodium, 27 grams total carbs, 1 gram dietary fiber, 1 gram sugar and 12 grams protein. I bought these sandwiches on sale - 2 for $5.00 - at a grocery store in Hollywood, CA. 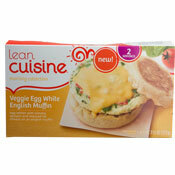 What do you think of Lean Cuisine Breakfast Sandwiches? Thaw in the fridge, separate into two halves, toss the Velveeta-like cheese substance, toaster oven for 10 min @ 350, add a slice of REAL cheese, toast for 1 min more. Quite nice this way. If you wrap the egg, cheese and sausage and microwave them separately and pop the muffin in a toaster, the outcome is incredibly better. 1 and 1/2 minutes in the microwave and the toast comes out at the same time. Yum.